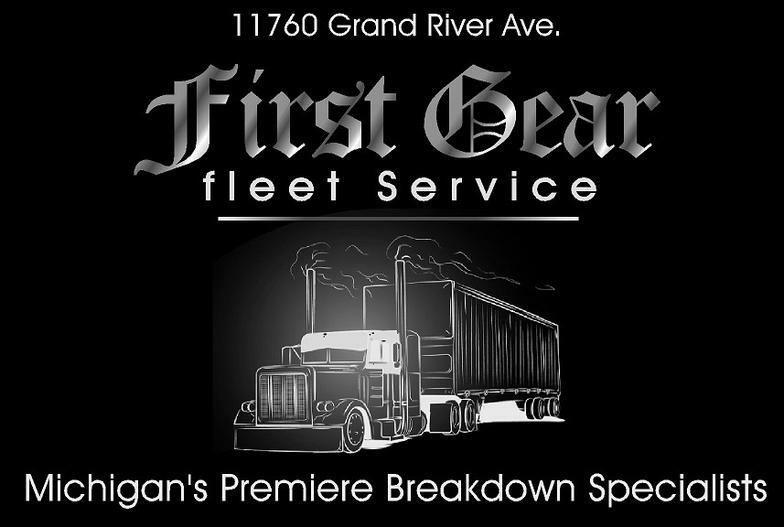 We Also Have A Full Service Heavy Truck and Equipment Shop in Brighton! Please click or call the big red number at the top of this page for emergency service and for shop information. D.O.T. Inspections available both in-shop and mobile.